Sometimes grown-ups get weird ideas in their heads. They may think it's silly to jump on the swings at the playground, or that they're too mature to see the latest Disney animated feature without a small child in tow. 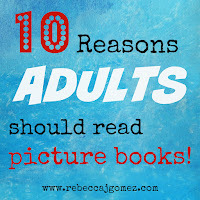 They may even come to believe that they are too old to be reading picture books! There are plenty of reasons for adults to enjoy things that are geared toward kids, whether those things are Legos, finger paints, sidewalk chalk, or even picture books. And these reasons don't necessarily have anything to do with spending quality time with kids. 1. They are short, so you can read a lot of them in a short amount of time. Imagine bragging to your friends that you read 365 books this year! 2. 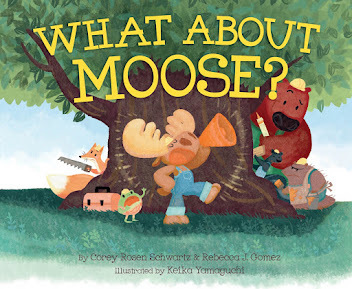 A picture book could teach you something new. They are often full of little facts that surprise even the most educated and enlightened adults. 3. They are often funny. You never outgrow the benefits of a good clean laugh! 4. They could help you remember things that you learned in school, like how to use apostrophes and how to deal with a meanie at recess. 5. 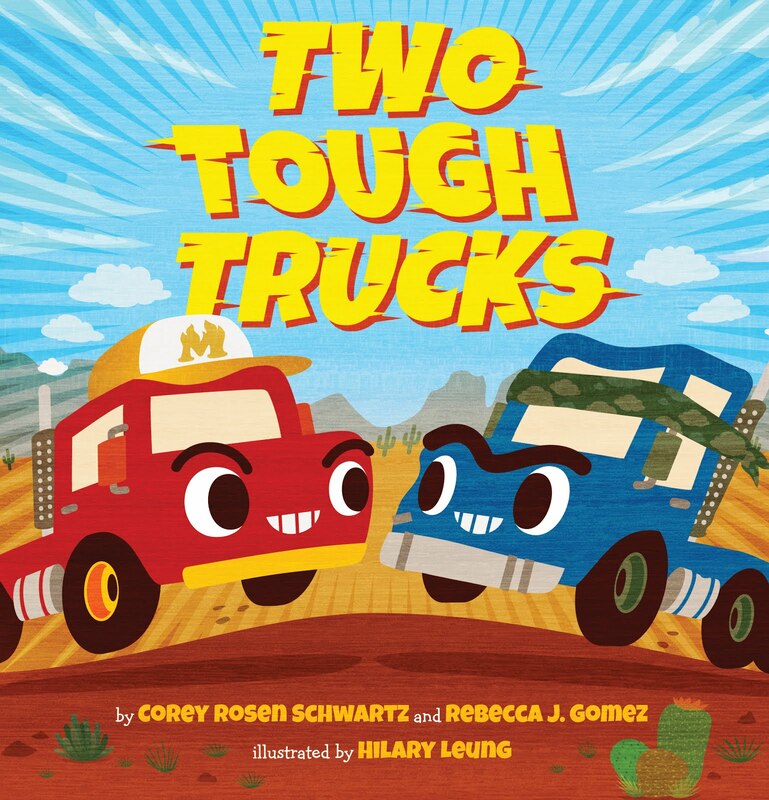 Picture books may remind you of what it's like to be a kid. 6. They may inspire you to do something cool, like build a tree house, have a tea party, or adopt a pet. 7. Some picture books have yummy recipes on the end pages! 8. They might endear you to a child in your life. A niece or nephew, a student, your own son or daughter? 9. They will remind you what it means to use your imagination and be creative. 10. 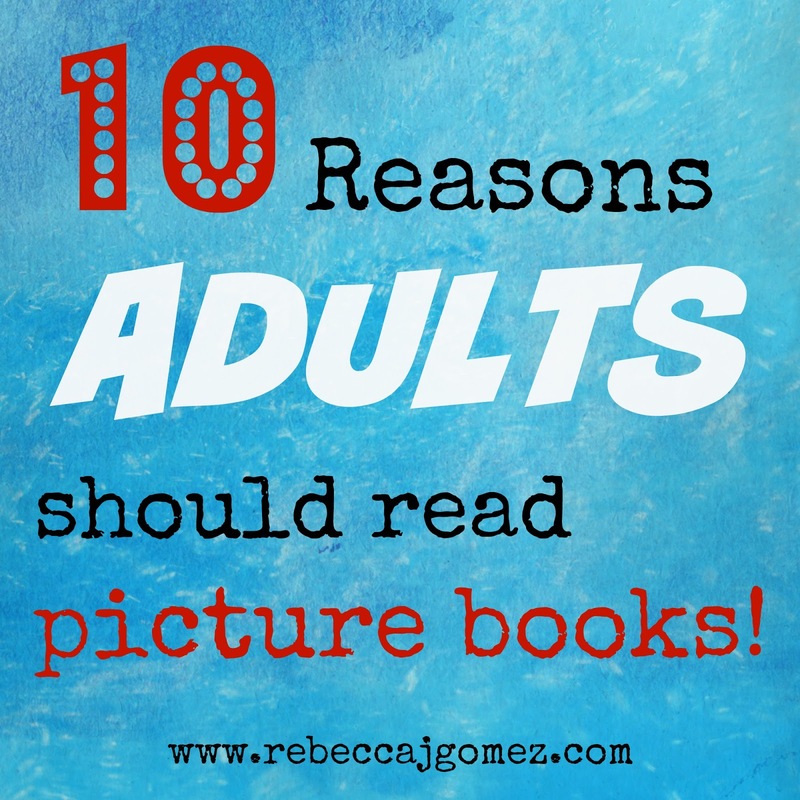 Because the children who see you reading them may want to read them too! 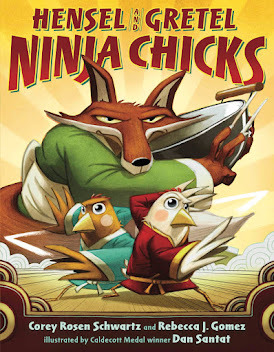 I've found that nonfiction picture books are often the best way to lead into research on a variety of topics! Good point about the illustrations, Faith!